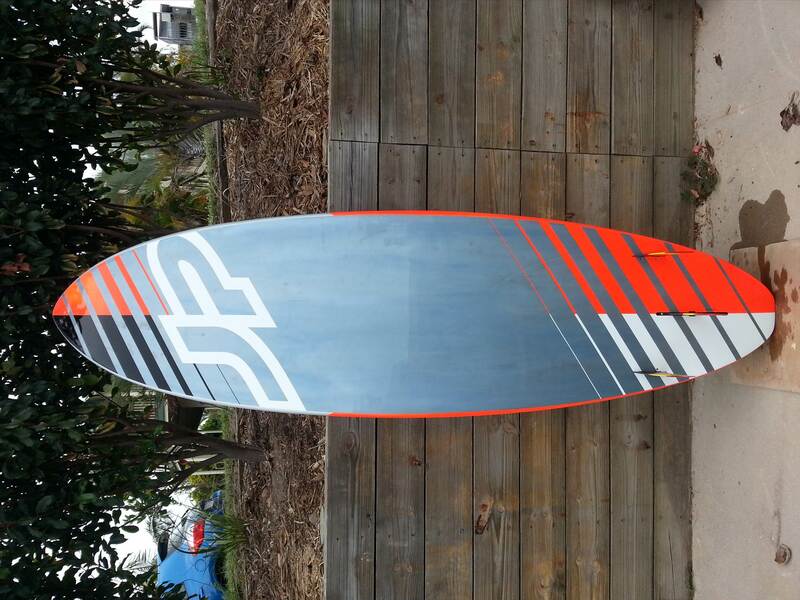 JP Australia Surf 9'6" x 31" ? I just purchased a '14 Surf Wide Body WE and am very impressed with the board in all respects in my small and mushy day to day conditions so far... (review forthcoming) ...that I'm considering the 9'6" for the bigger surf days that require a longer, narrower and faster shape. Anybody care to share an opinion? 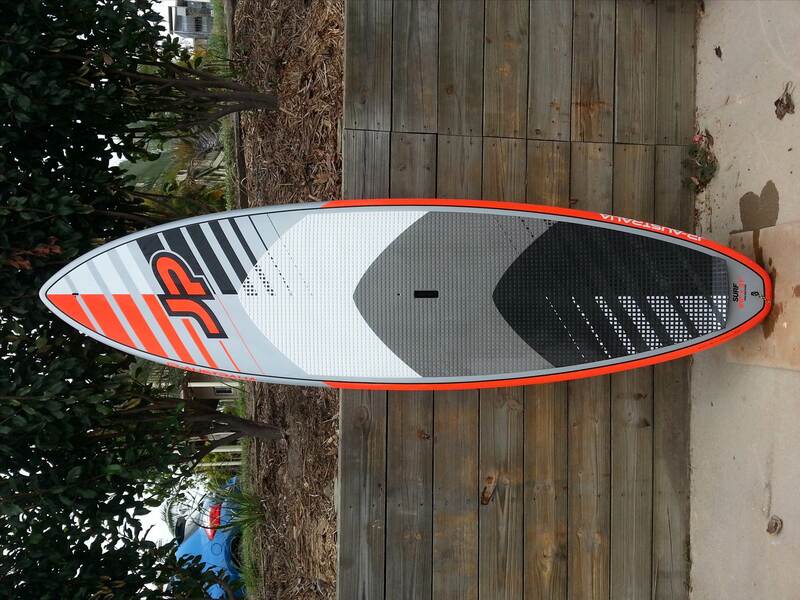 Anyone riding ANY size of the JP Surfs? Chap I know has the one smaller and rates it highly....says it is fast and makes section very well. I have one AkeG, and just as soon as I spy anything that resembles a wave, I'll let you know how it goes. I've got the 9.2 Surf Pro and 8.8 Wide Body Surf Pro. Both are excellent! You can't go wrong with th JP boards. I started with the 10.2 Fusion to learn on. Just make sure you get the right size. I thought the 9.6 was for me but tried the 9.2 first and it was stable and sat in the water nicely. Bernie I agree with you on the 8'8" surf wide body, love the board (I have the wood version). What is your size and weight? At my present around 90 kg's and 6'4" and my barely intermediate skills I'm liking the 31" wide (9'6"). Slab Thanks! You were the one who pointed me in the direction of the 8'8" surf wide body early this year, very happy with the board so far but now in true "insatiable board junky" fashion I'm looking for a board that can handle the bigger days. For me, the 8'8" is super loose with the quads in less than waist high surf. I'm going to need a more solid ride in surf of consequence. 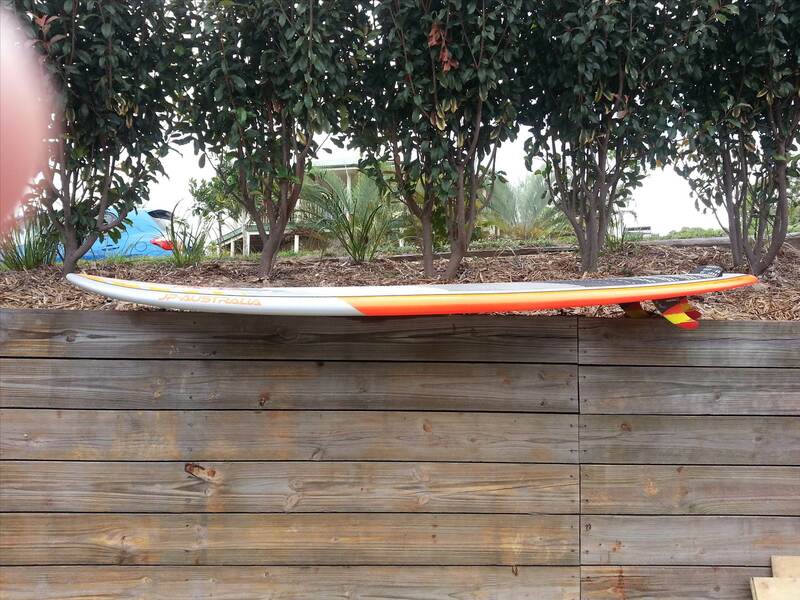 looking to move on from my now huge 9'6" Fanatic Pro Wave and it's big thick rails. I've surfed the wide body in overhead conditions with no probs but it is a bit skatey and maybe too fast for me.....I put in slightly bigger quad fins. I am like you....would like to try one of the surf shapes for bigger stuff and steeper waves......the 8 ft 8 is really at its limits in anything a bit steeper. Mind you.....it is very rare that I am ever overhead. glasses on too long. Stoked. ^+1 love my 8'2! The finish and build of the JP's is second to none, you get what you pay for. How'd those c-drives work out for you Loz?